Our second annual hike at Great Brook Farms. We worked together on our map/navigation skills as we walked almost 3 miles! After a picnic lunch we went over to Thanksgiving Forest to check out a beaver dam that stretched over 200 feet. This never ending debate was tested by the LABBB Transition Program. We all have good intentions about being fiscally and nutritionally responsible with lunch, but life happens. My challenge to the students was to design my lunch for five days. They needed to keep it healthy, but filling all while staying under the very conservative $7.00 average per day buying lunch cost. 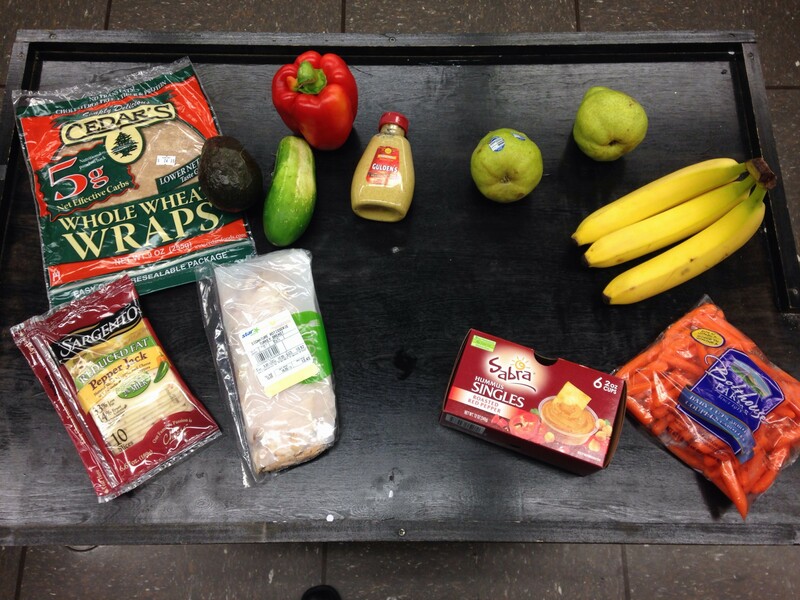 Goal: Design a bag lunch that will cost less than buying lunch. Details: Buy enough lunch ingredients for five consecutive work days. Each day must consist of a sandwich, fruit and snack. We will breakdown the daily cost of the bag lunch and compare it to our average cost of $7.00 for buying lunch. Results: Bag lunch WINS!!! $5.20 per day. -Saving $1.80 per day. Also, included a fruit and a snack! 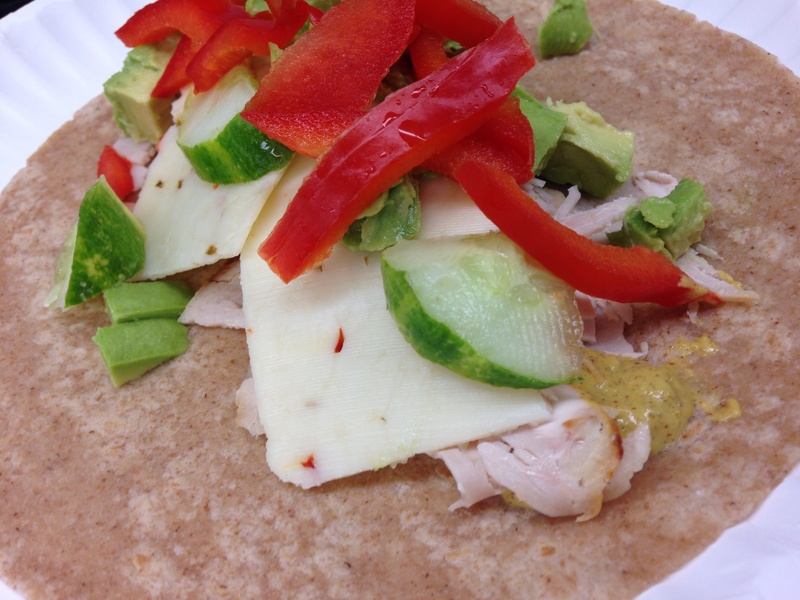 Wrap: Whole wheat wrap, spicy brown mustard, fresh roasted turkey breast (not processed), reduced fat pepper jack cheese, cucumber, red bell pepper and avocado.